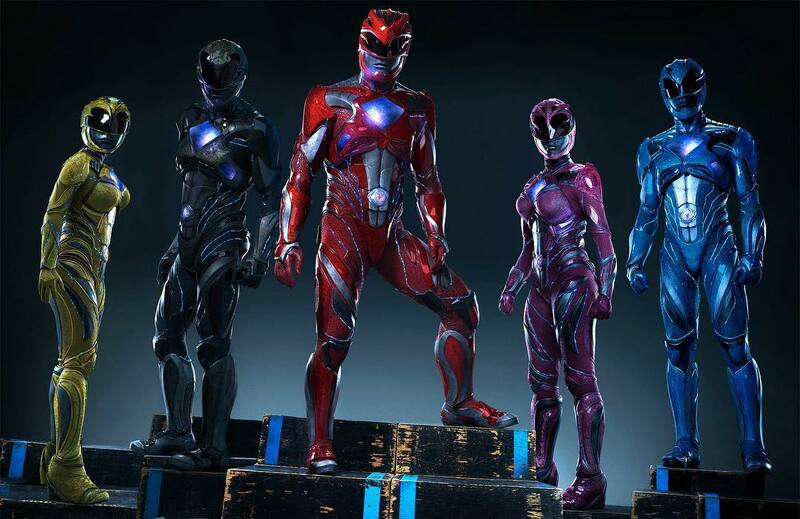 The upcoming Power Rangers movie that's dropping next March looks totally and utterly awful. It shouldn't be a surprise that it's getting its own tie-in mobile game that hopefully won't be as awful as the Rangers' suits. Seriously, did they give the Pink and Yellow rangers some T-shirt bras to throw on as armor? Development is being handled by nWay, who was responsible for ChronoBlade. It could be an action-RPG, as Touch Arcade surmises, but unfortunately there's not a lot of information floating around other than the fact that this game exists. Hopefully it's not totally awful, but I don't have much hope for the movie, so I don't really know how good the actual game can be. We'll see soon, probably in the next few months or so.